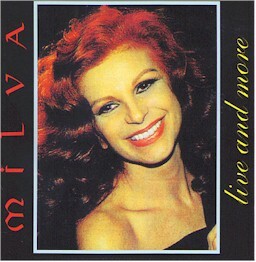 This CD is a special limited edition from 1998 [Milva collectors club]. Lyrics of "Athenes ma ville": Richelle Dassin and Claude Lemesle. Lyrics of "Athenes ma ville" transcribed from CD recording (lyrics not available on sleeve or in booklet). Lyrics of "Moi je n'ai pas peur" taken from sleeve of LP "Moi je n'aipas peur".